Join in on the fun at Stamp Camp and help raise funds for the Australian Red Cross Victorian Bushfire Appeal at the same time! 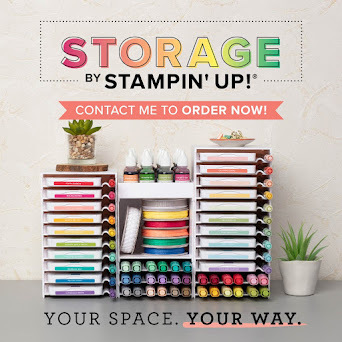 Featuring the Stampin' Up! Priceless Stamp Set and the 2008-2009 Stampin' Up! In Colours, you'll make an exclusive Window Gift Box with four matching gift cards. 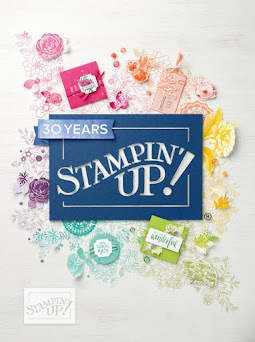 From 12 February to 31 March 2009, Stampin' Up! are donating fifty percent of sales from selected stamp sets and Priceless is one of them. Priced at $48.95 this gorgeous stamp set will take your stamping and scrapping skills to the latest trends! Interested? Read on for how you can join in! Come to Stamp Camp here in Canberra on Sunday 15 March or in Melbourne on Sunday 19 April. For only $20 you will receive full colour instructions and all materials needed to make the gift box and four cards. I will provide the use of my stamps and equipment to help you finish this project. You too can own the stamp set and attend the kit for the total price of $68.95. 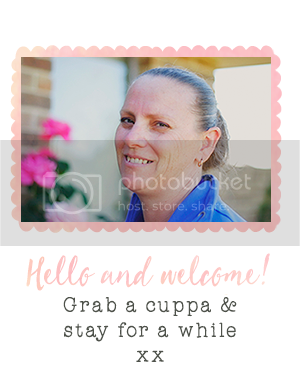 Click here for more information on the Canberra Stamp Camp on 15 March. Melbourne information coming soon! Don't live in Canberra or can't get to Stamp Camp? As long as you live in Australia you too can participate in the Priceless Stamp Camp! And help to raise funds for the Australian Red Cross Victorian Bushfire Appeal at the same time. For the total price of $70 (including postage & handling) you too will get the Priceless stamp set, full colour instructions and enough materials to make the project items. The only items you'll need are adhesive and a sentiment stamps. Contact me for more information on my Stamp Camp by Mail! Host your own Stamp Camp! If you are local to Canberra - Invite three or more of your friends (minimum of 4 persons required) and join in on the fun at your own home! Priced at $20, you and your friends will receive the materials and full colour instructions, as well as the use of my stamps and equipment to complete the projects. You can also benefit from holding a Stamp Camp through Stampin' Up! Rewards if you and your friends purchase products. 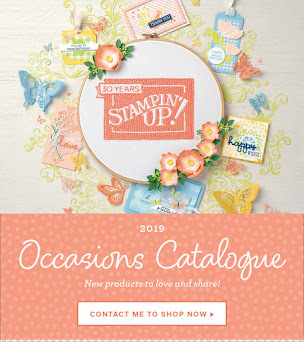 For more information on holding your own Stamp Camp or for how you can earn Stampin' Up! rewards - contact me. I would love to share this with you!